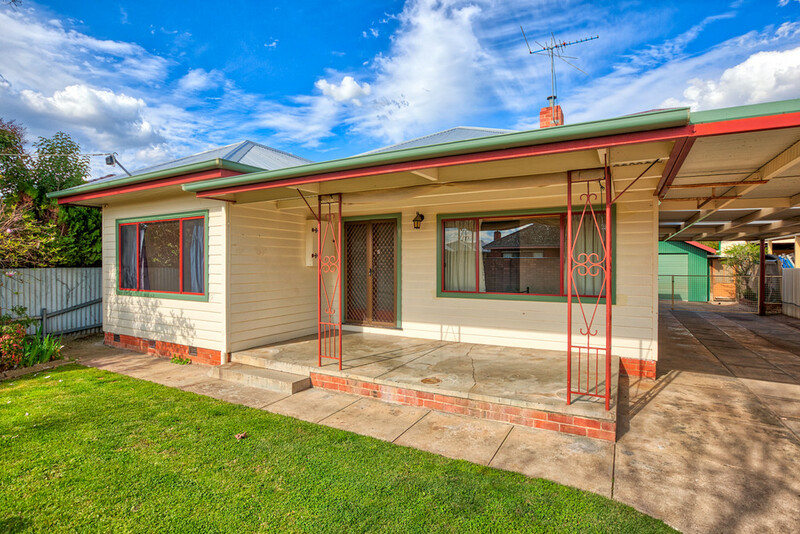 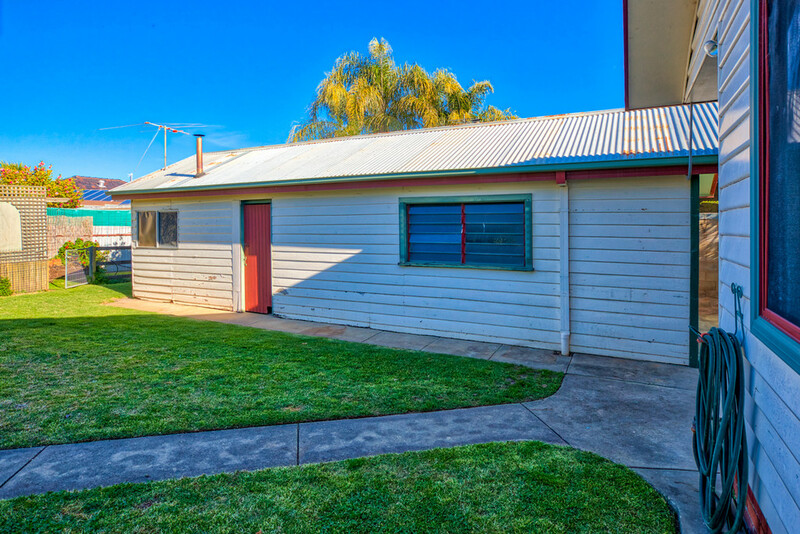 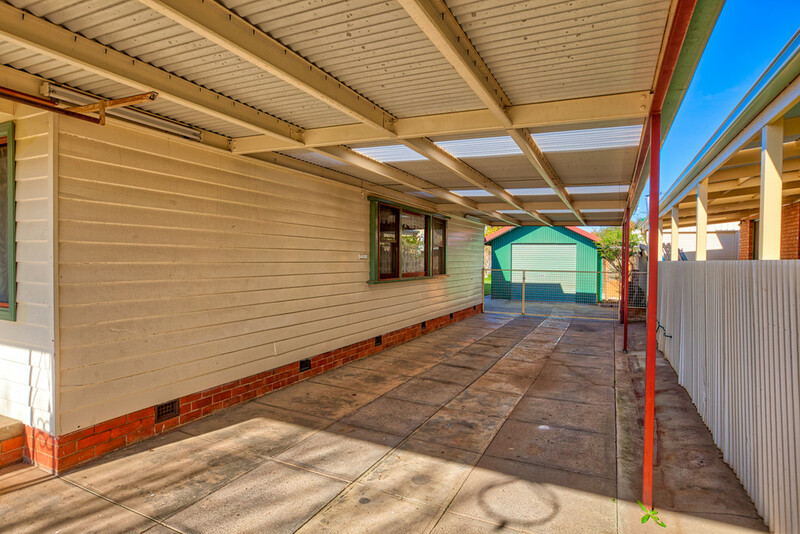 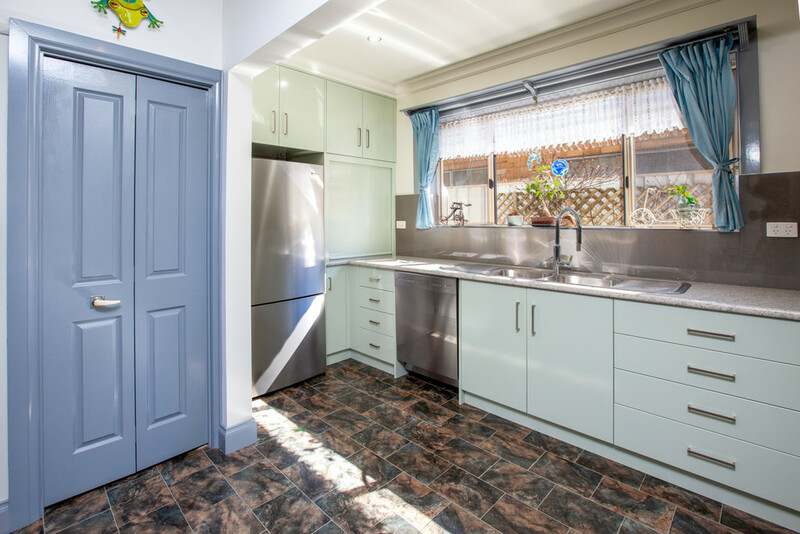 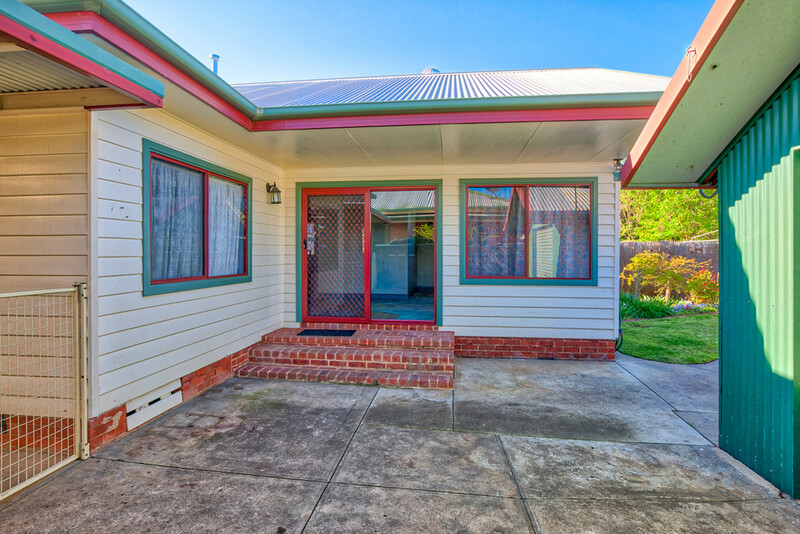 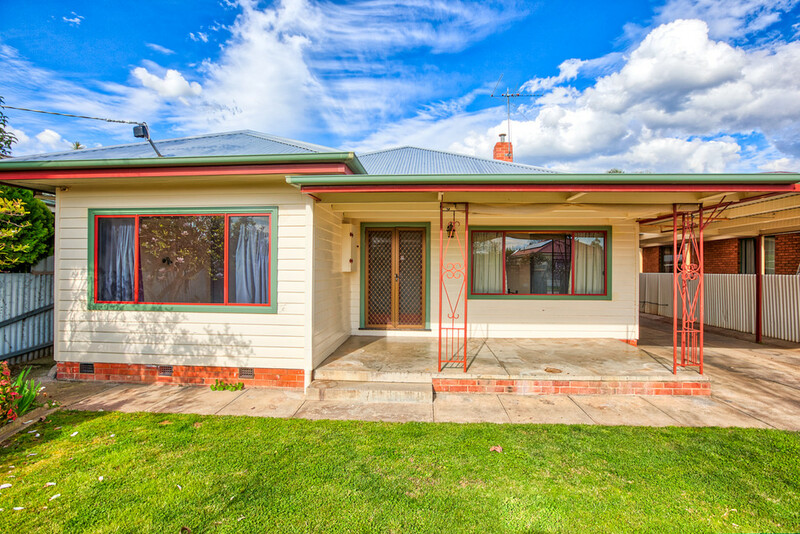 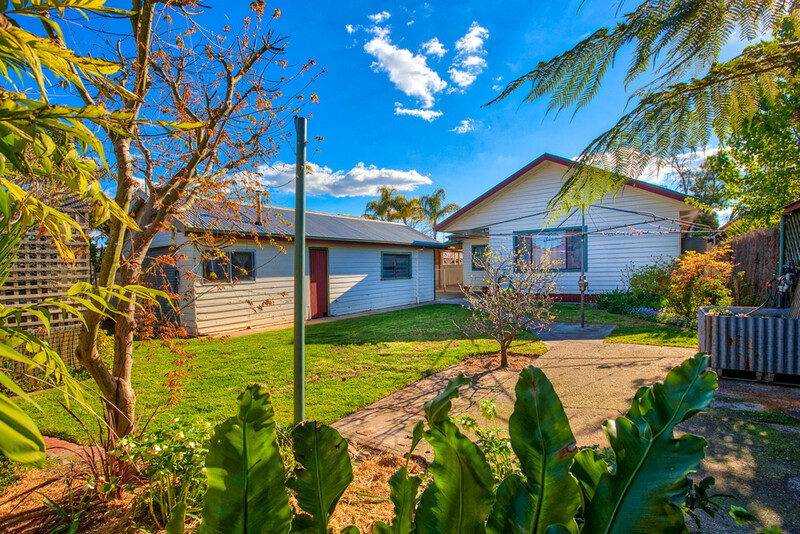 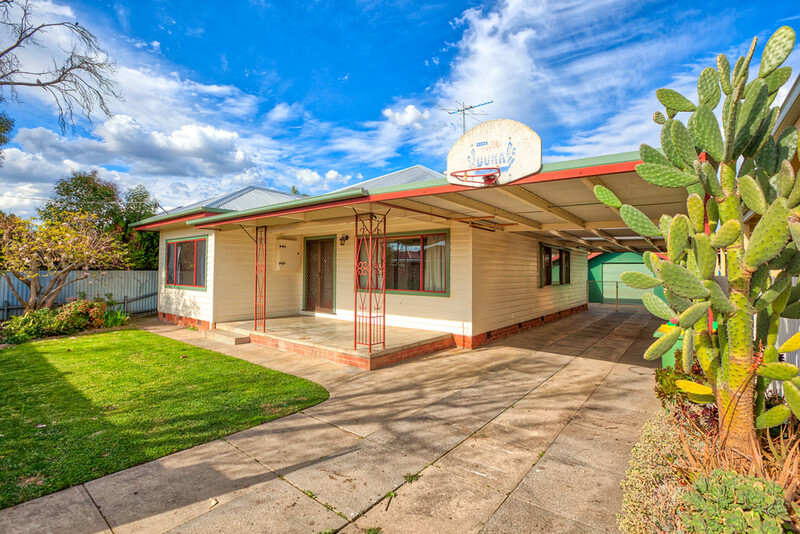 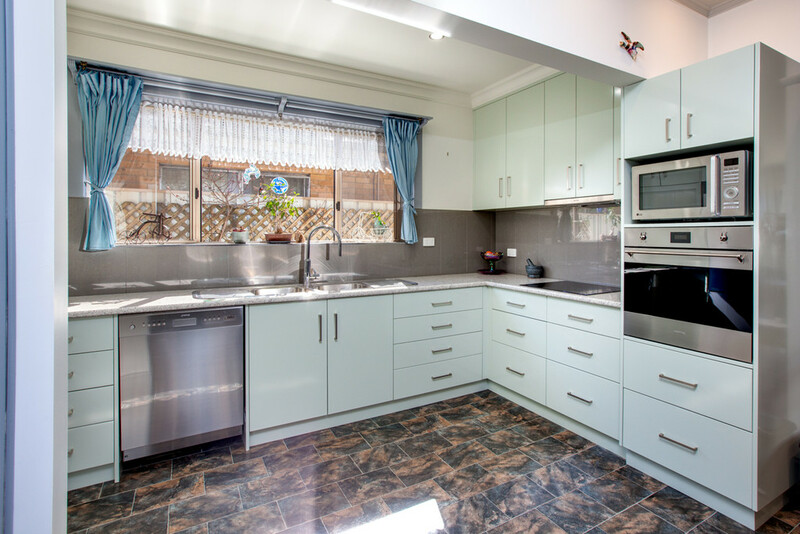 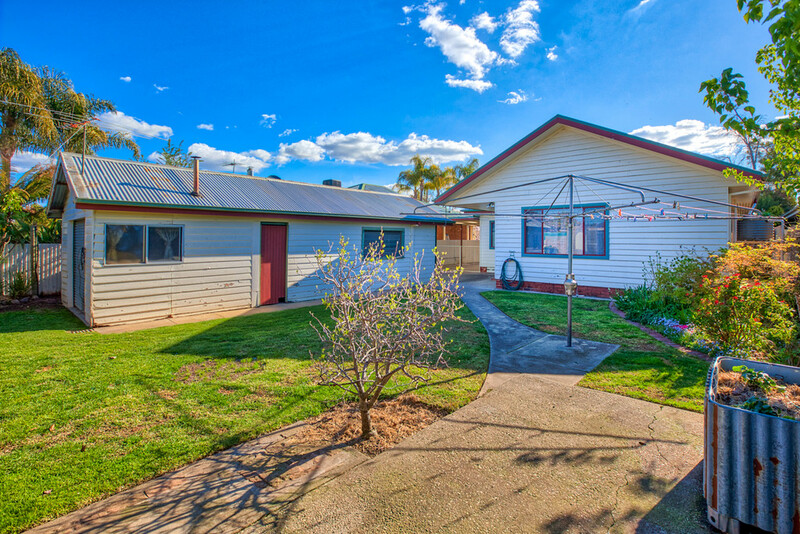 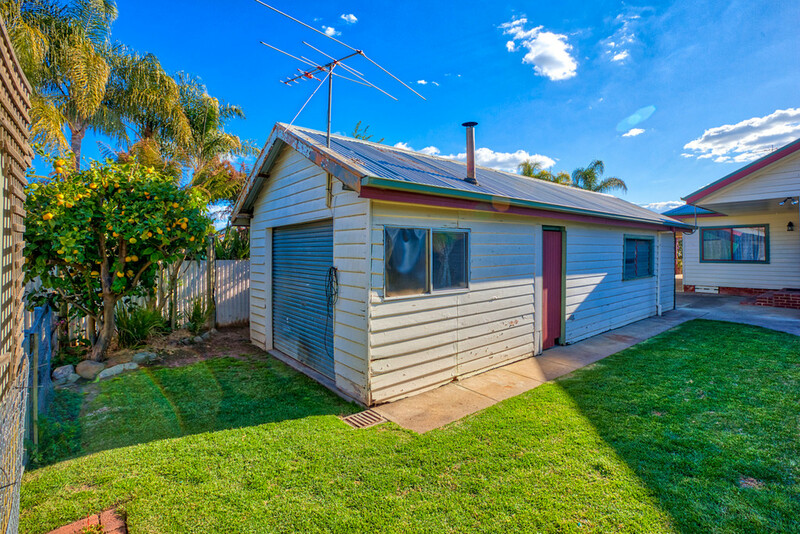 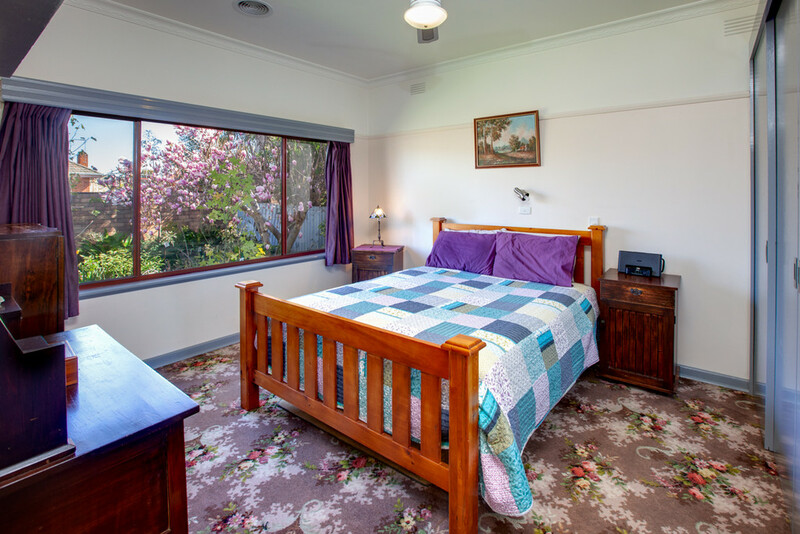 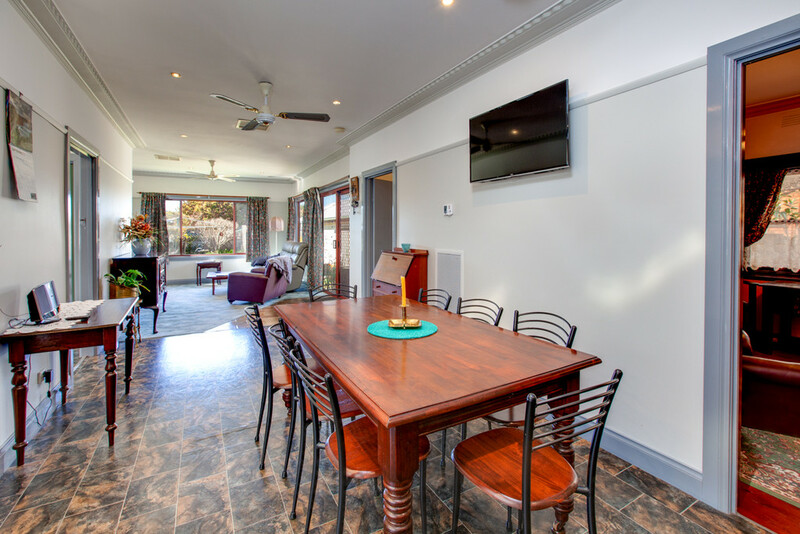 Located in the heart of Wodonga within easy walking distance to the CBD, hospital, schools and Wodonga's extensive network of parklands, this great home is perfect for any family and also offers many features for the tradesman. 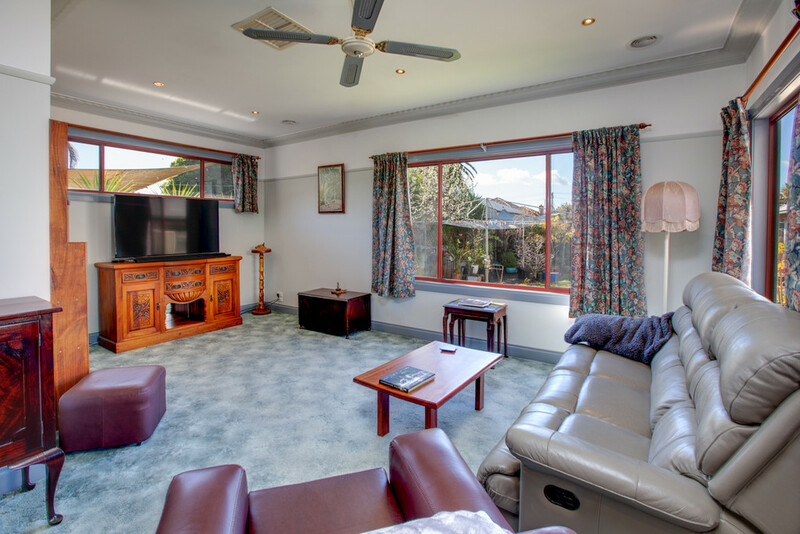 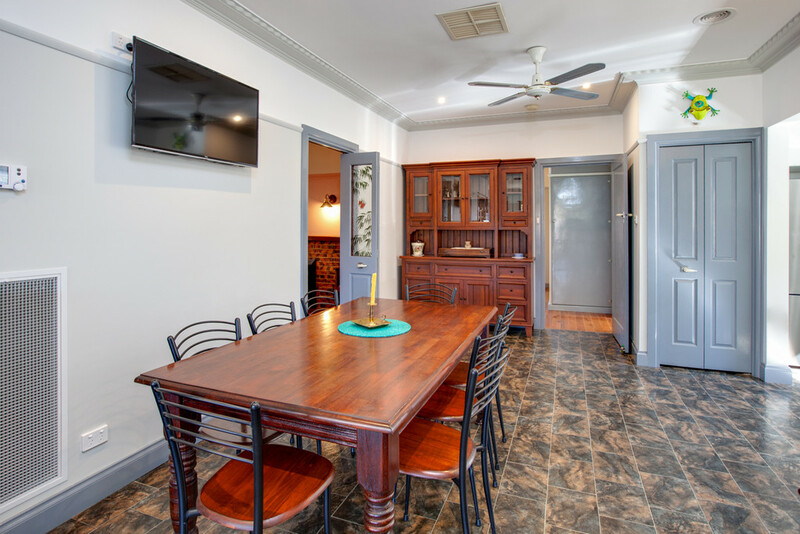 The home comprises 3 generous bedrooms with built in robes featuring 9 foot ceilings and ornate cornices, separate formal lounge with beautiful polished boards plus expansive living including dining/meals plus renovated kitchen featuring Smeg appliances. 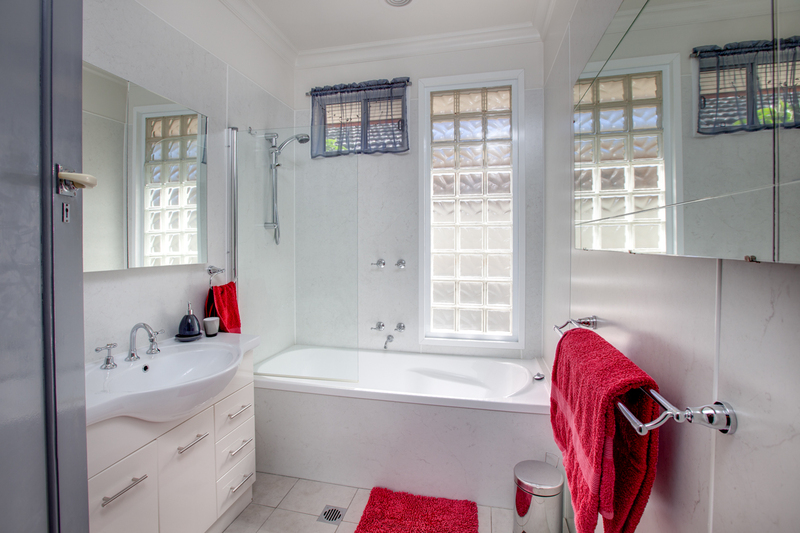 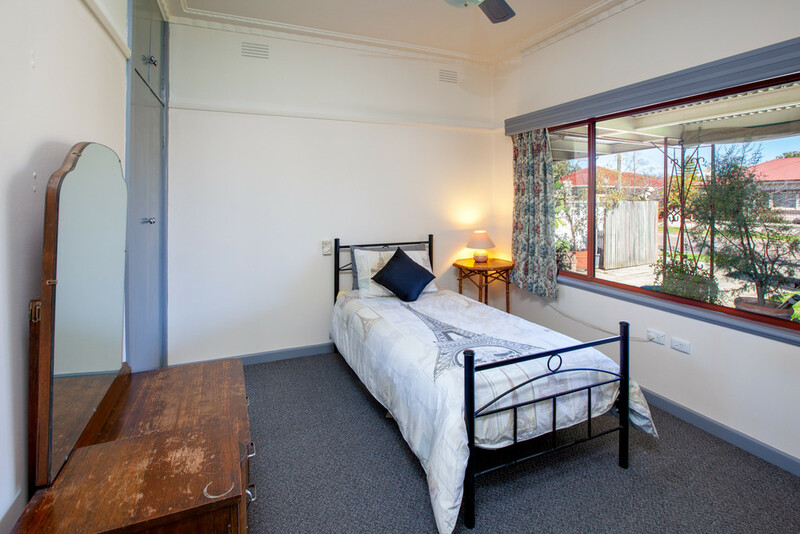 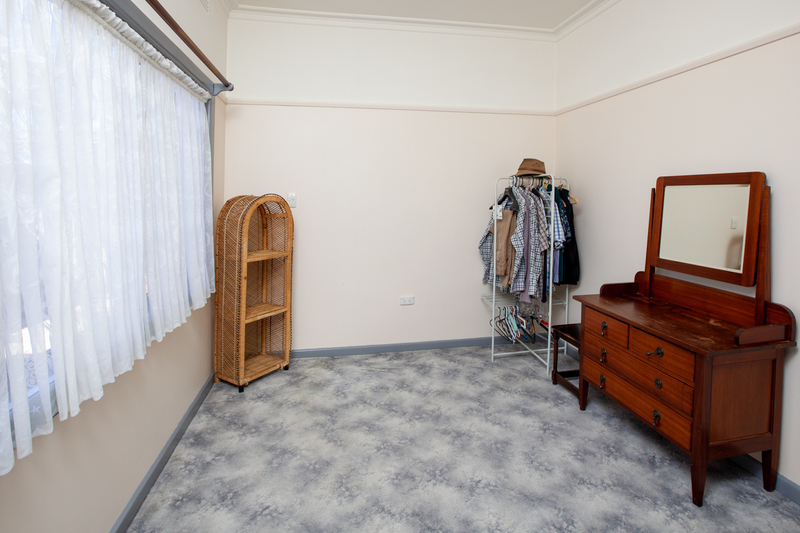 The main bathroom has been updated while the laundry has been renovated to include a second shower and toilet. 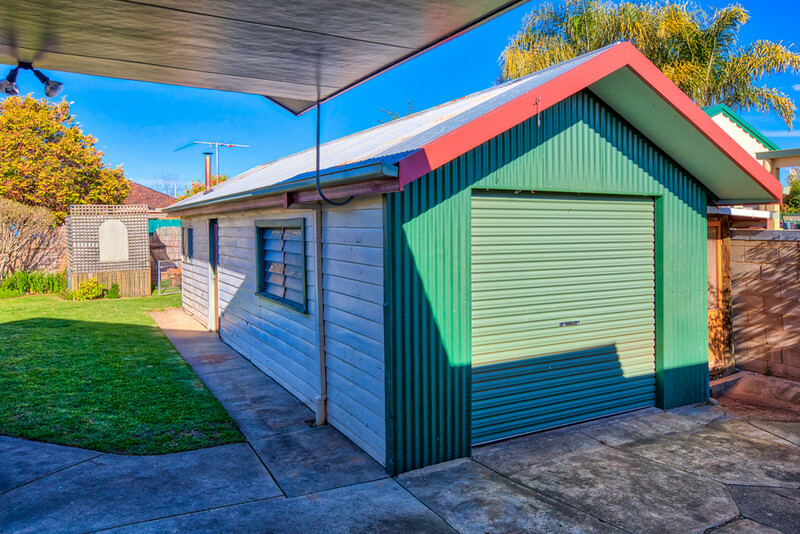 Vehicles are well accommodated for with a 14.5m x 3.6m tandem carport leading to a single lock up garage/workshop complete with man cave at the rear. 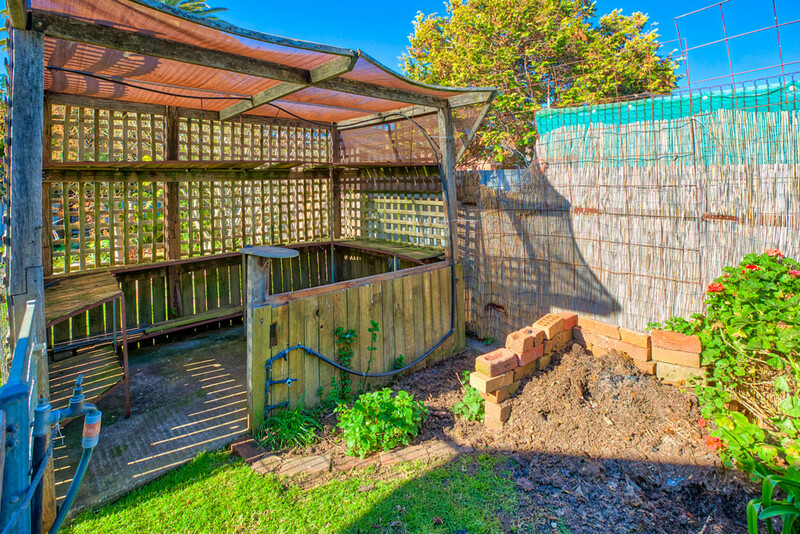 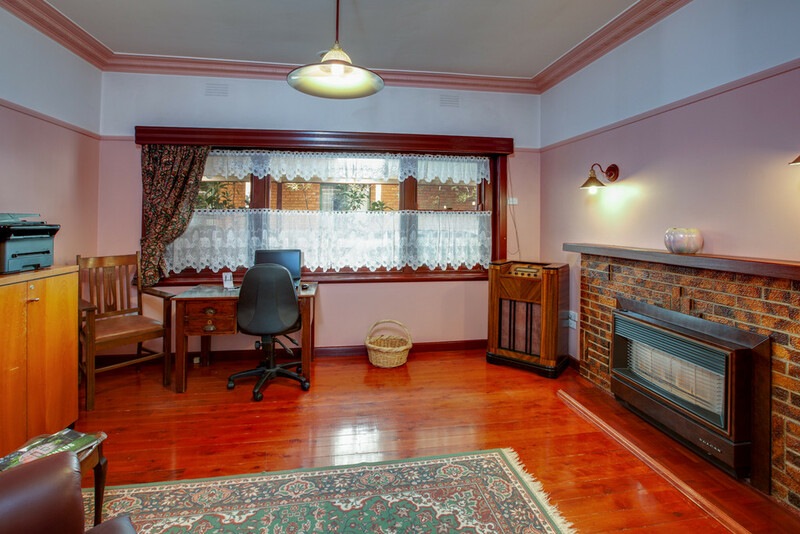 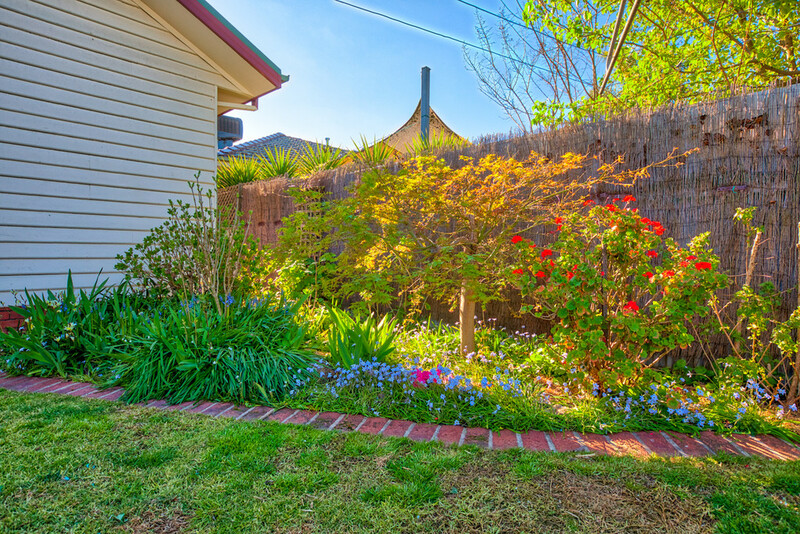 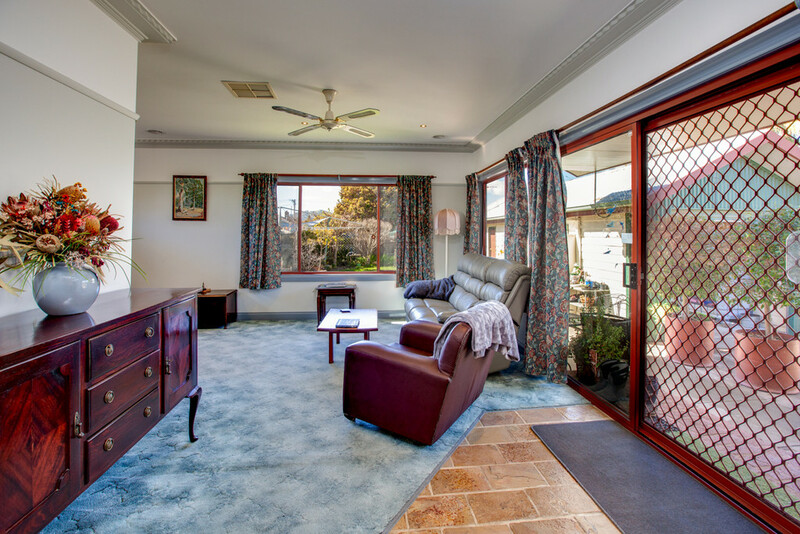 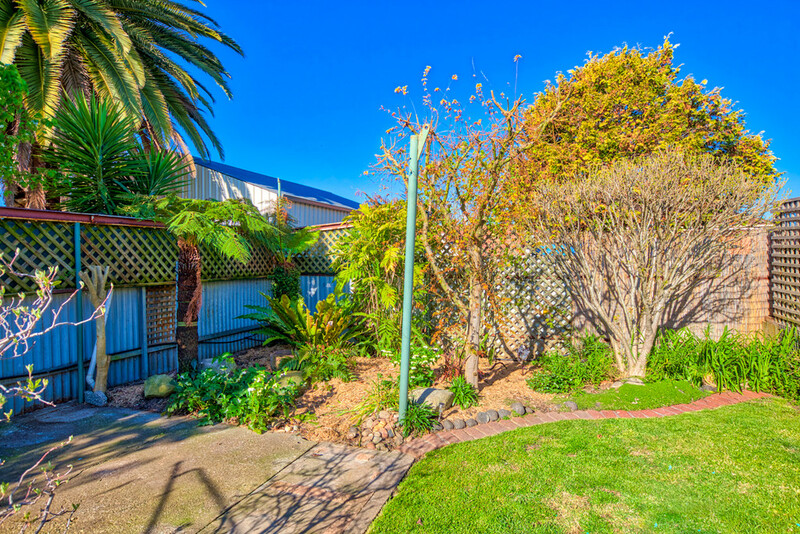 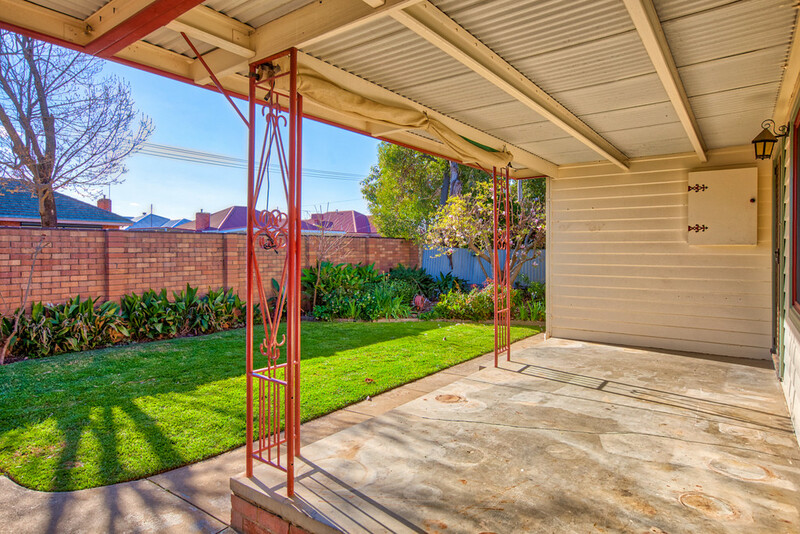 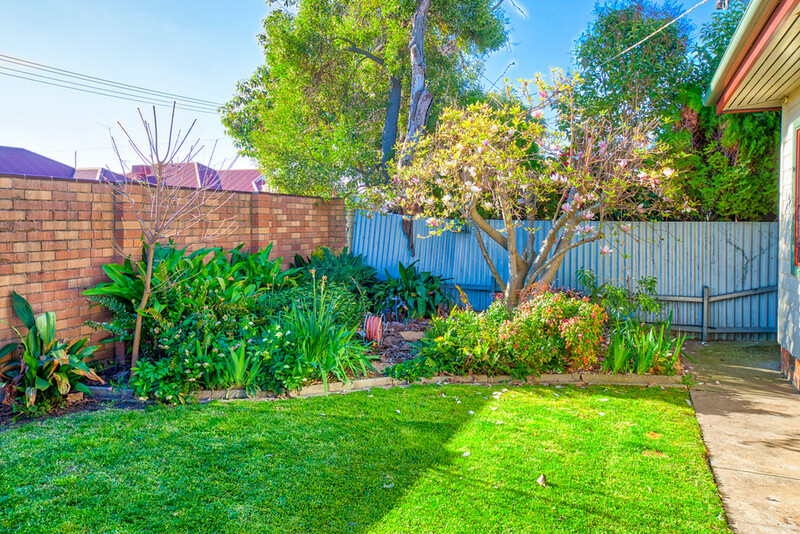 Lovingly maintained gardens surround this home which is completely secured by a private fencing at front.